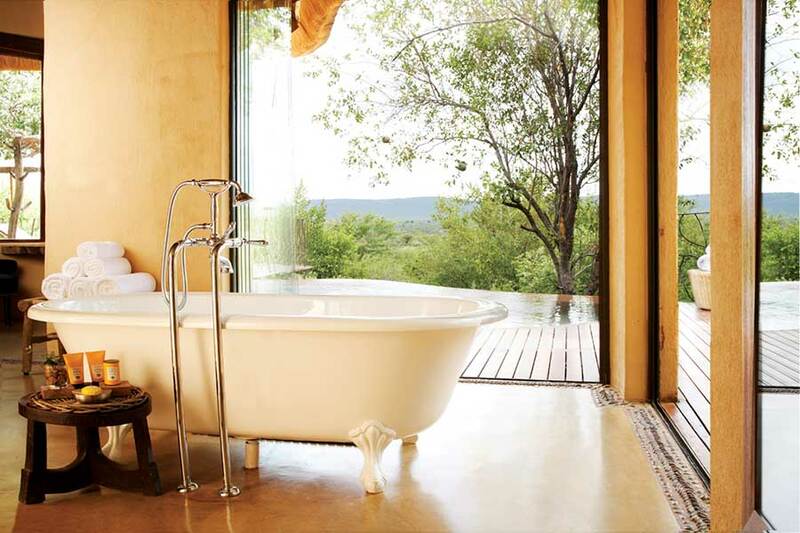 Recognized throughout the world as one of South Africa’s most luxurious game lodges, this five-suite retreat is in the heart of the malaria-free Madikwe Game Reserve. 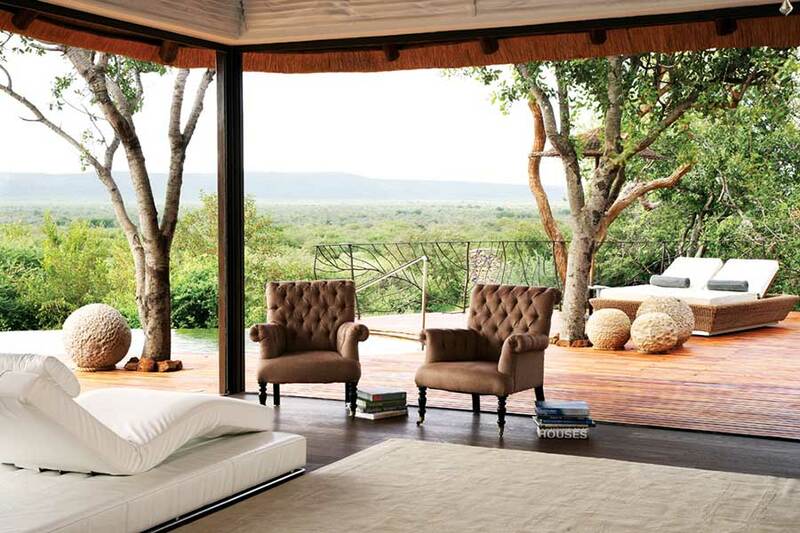 The discerning traveler – seeking a truly bespoke safari experience – is offered exemplary service, style and comfort. At Molori every need is anticipated and, for families and groups, its intimate scale of fourteen guests makes this the perfect destination. 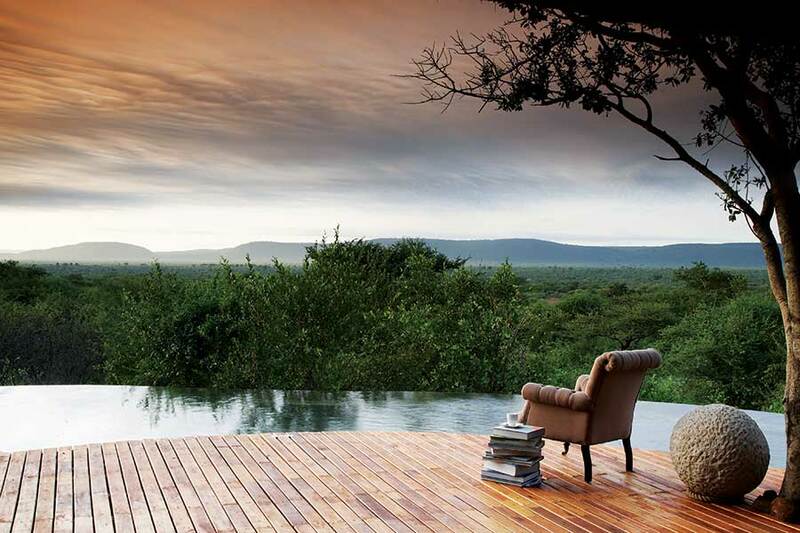 This vibrant part of Africa will imprint glorious memories…guaranteed to last a lifetime. 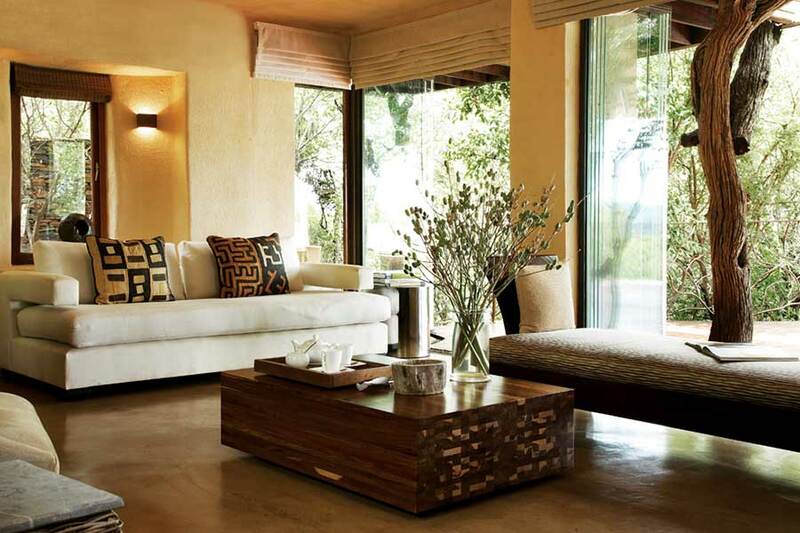 Boasting an aesthetic that blends local elements with chic designer furnishings, the five meticulous open-air suites are filled with soothing natural light and thoughtfully distanced from each other to offer maximum privacy. 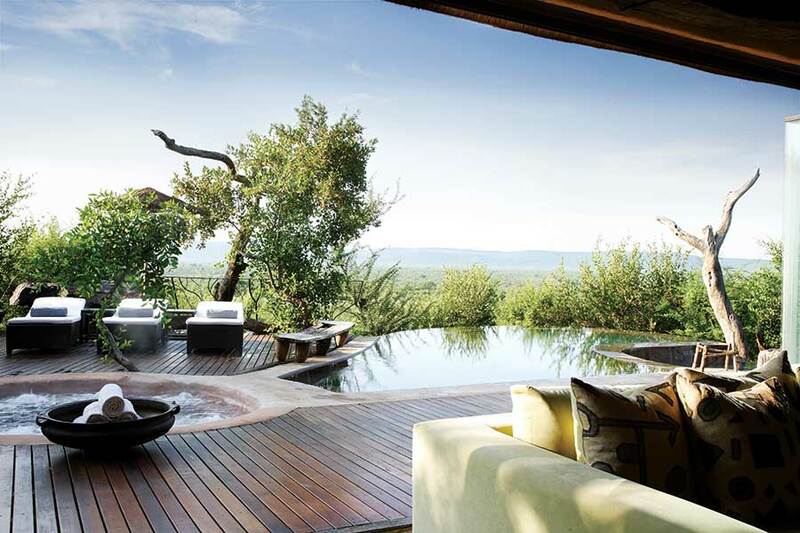 Bask in opulence behind floor-to-ceiling retractable glass doors that allow for sweeping views of the savannah. 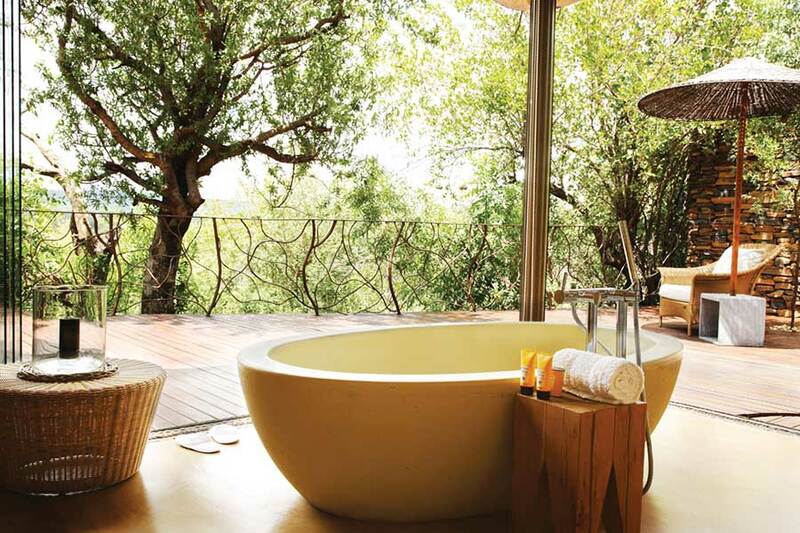 Presidential Suites feature one or two dining areas, a service kitchen, two additional guest bathrooms, walk-in closet, rim-flow bath, an outdoor shower and private jacuzzi and library. 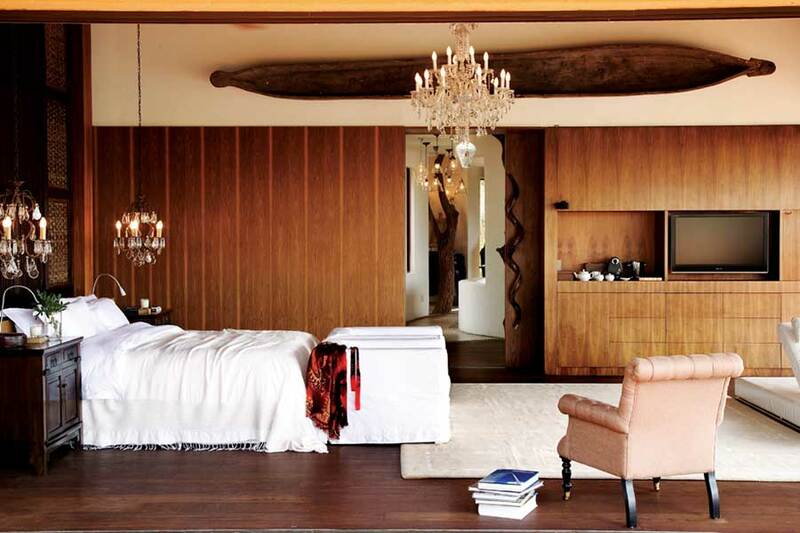 Warmth, charm and comfort reign supreme. 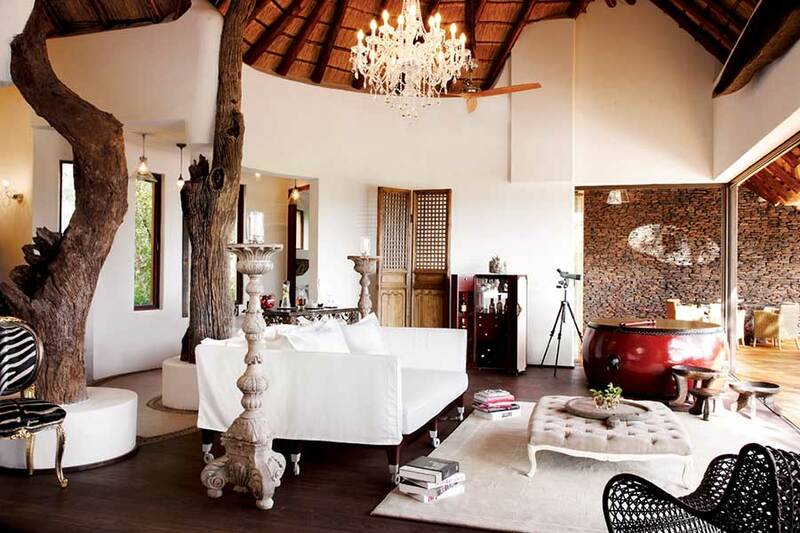 The main lodge boasts four dining areas, a living room, and a bar that opens out onto a large deck. 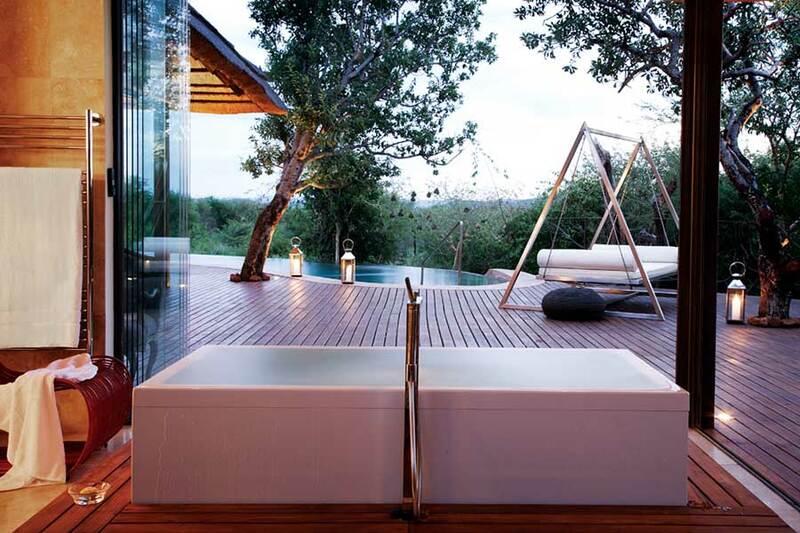 All guests are encouraged to take advantage of the two infinity pools and a heated jacuzzi, which is situated on the highest mountainside deck for optimal wildlife viewing. The library offers a large selection of popular books and a stocked humidor. Grab a cocktail, book or a cigar and unwind in style. 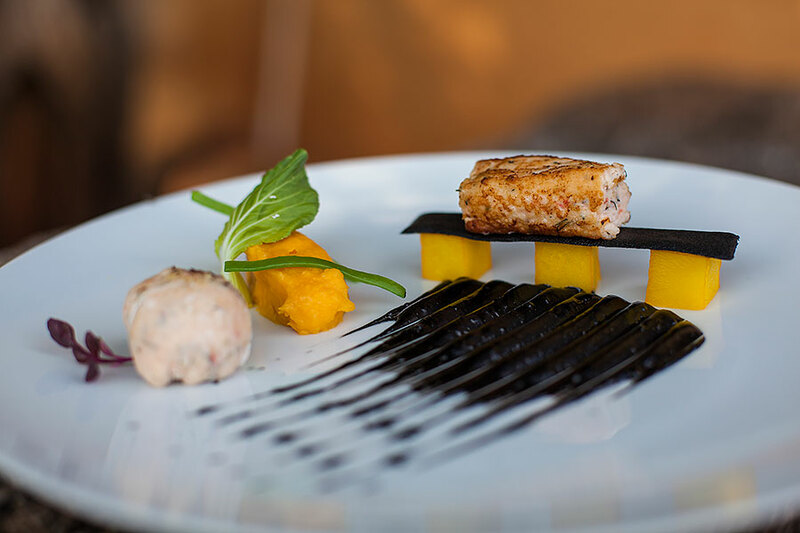 Molori’s cuisine is under the direction of gourmet chefs, who are inspired by both local and international influences. Most meals are discussed with guests prior to preparation. 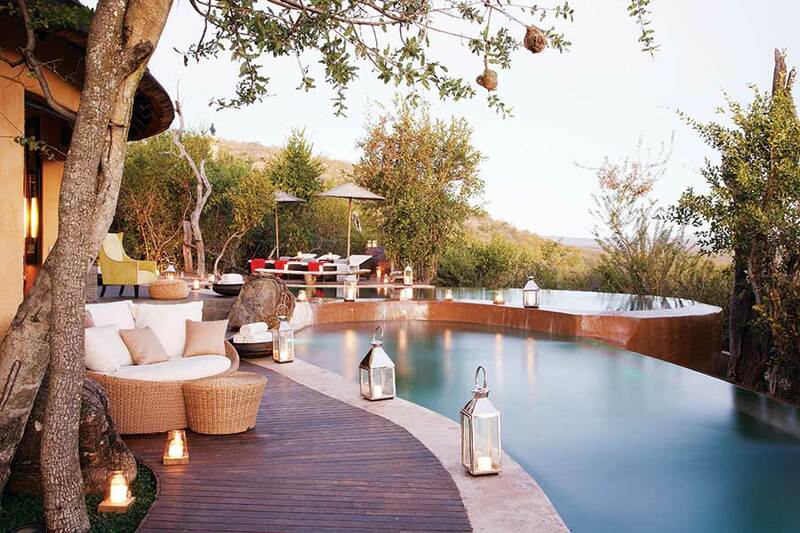 Food – All meals are created from the freshest local ingredients, selected from either the lodge’s own organic garden or from premium items brought in from Johannesburg, in accordance with personal preferences. Wine & Spirits – The finest South African wines and top-shelf liquors accompany all meals; a spectacular collection of fine imported wines and special vintage whiskeys and cognacs are also available at an additional cost. 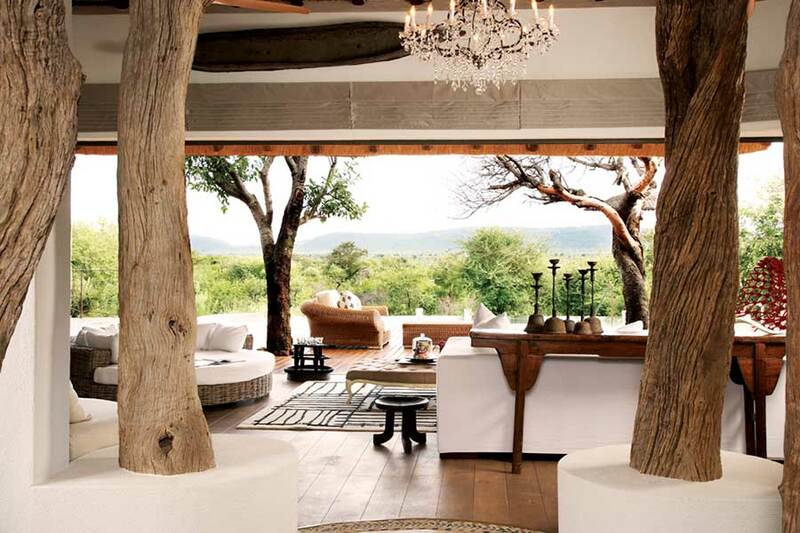 Where – Molori Safari guests can choose to have their meals served in a wide variety of dining areas, from brunch on the Star Deck overlooking the watering hole (which frequently attracts elephants) to al fresco dining in the main lodge, which features an authentic pizza oven. 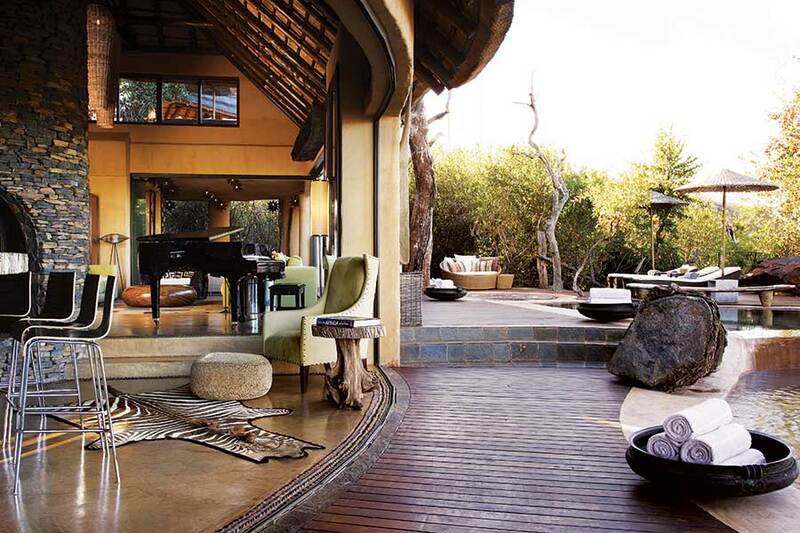 Experience a true South African ‘braai’ (barbeque) in the boma. For those seeking privacy and romance, private in-room dining is available. 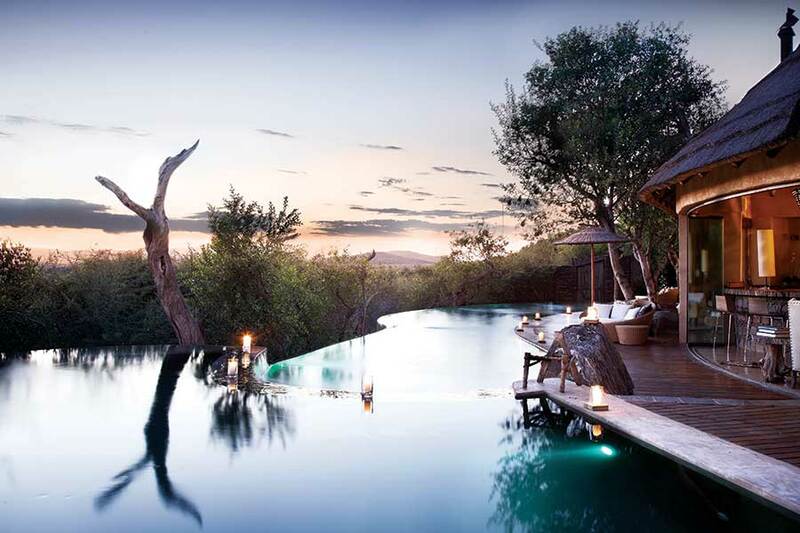 Exclusive Dining – To enhance the bush experience Molori Safari takes the experience one step further with exclusive-use areas within the game reserve to watch breathtaking sunsets while sipping champagne cocktails. 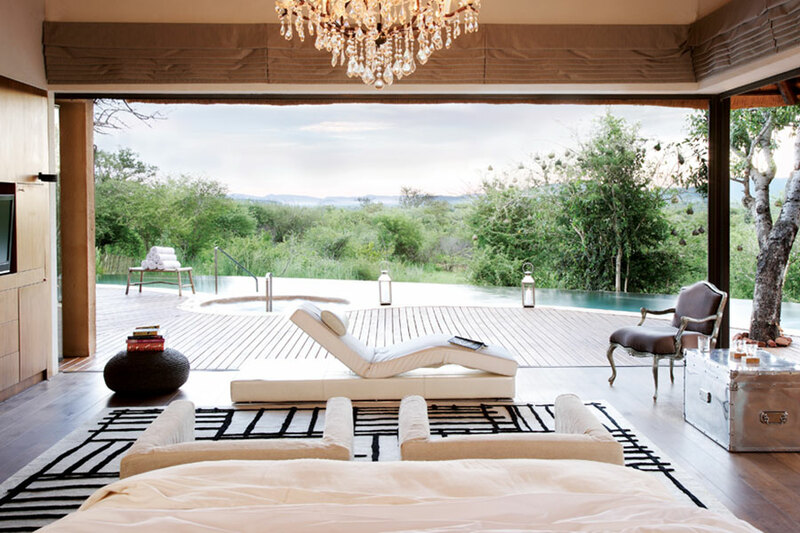 Or choose to enjoy a light breakfast in the bush, while overlooking the vast Madikwe plains. At the end of the day, share dinner and fireside stories in the bush boma, located 20 minutes from the lodge. Cooking Classes – Aspiring chefs learn how to prepare indigenous dishes; from selecting and preparing ingredients, to cooking and presenting a meal. Cooking classes can be booked 24 hours in advance. 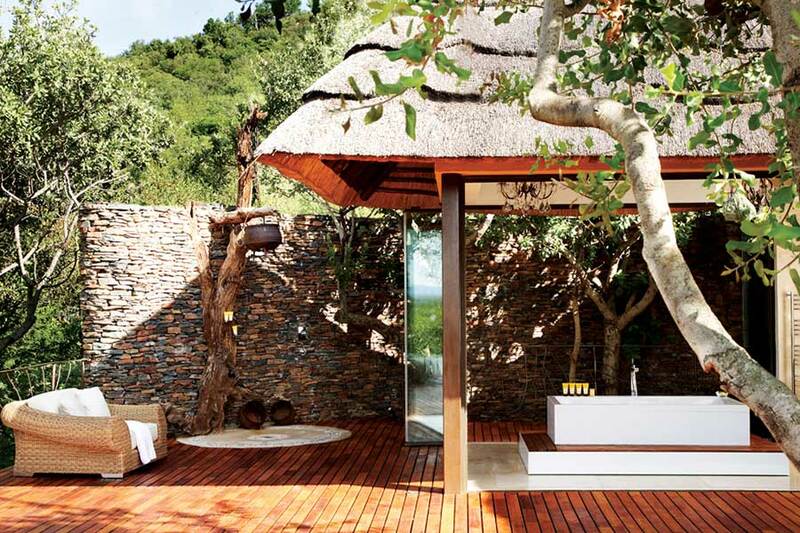 The Molori Spa immediately envelops you in the natural beauty of the surrounding bush, and sets the stage for a full menu of massage and aromatherapy treatments. 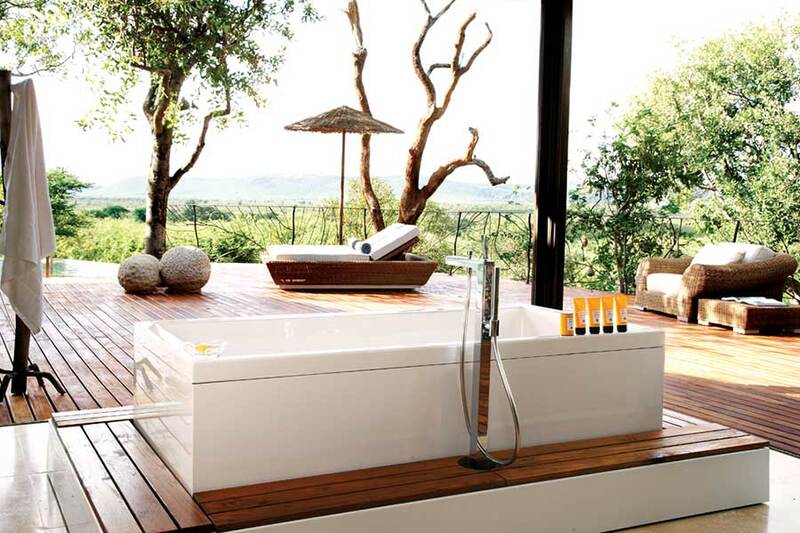 All spa services are available in either the serene indoor treatment room, outdoors on daybeds, or for an unrivalled experience, on a secluded deck in the bush. 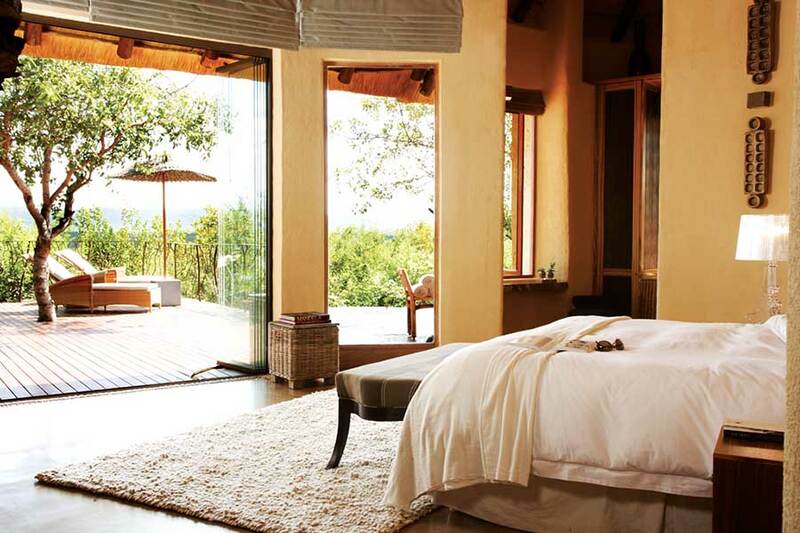 Alternatively, guests can enjoy spa treatments in their own suites. The Fitness Centre is equipped with state-of-the-art machines, as well as Pilates and yoga equipment. A steam room and Nordic sauna overlook a cold ‘chiller’ pool, and are the ideal complement to any workout or treatment. The team at Molori is happy to suggest any number of activities, which can all be customized to fit your personal schedule. Children of all ages are welcome at Molori Safari Lodge. 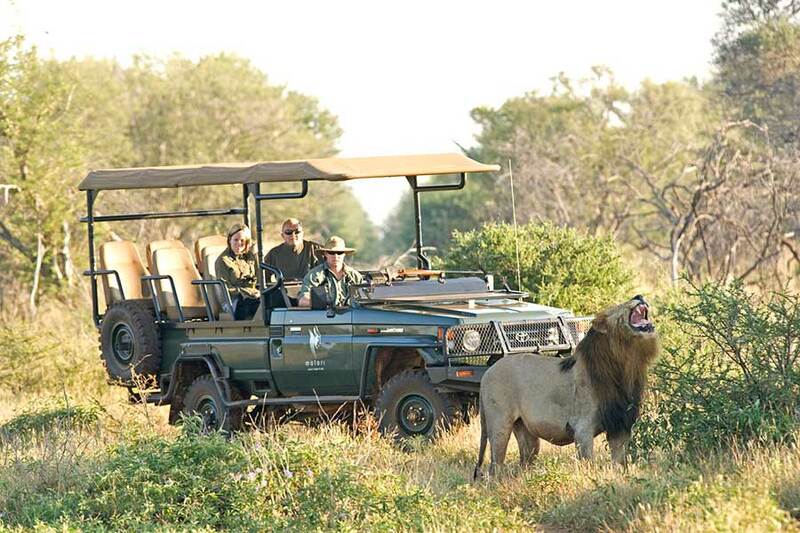 Private game drive vehicles are available at an additional cost for families travelling with children younger than 6 years, and for those wanting a more tailor-made safari experience. The Molori private helipad allows for incognito arrivals. Ask about VIP airport handling with expedited customs clearance.